It is clear that many fans of the Civilization games had been eagerly awaiting the release of a new instalment of the iconic strategy series. And legendary designer Sid Meier and his team at developer Firaxis have answered their fans’ prayers, as the American company announced last May that a new Civilization game would be out this October. Firaxis has released a series of preview videos showcasing some of Civilization VI’s features, including the new city districts, enhanced diplomacy and also several videos covering the game’s new civilizations and their leaders. 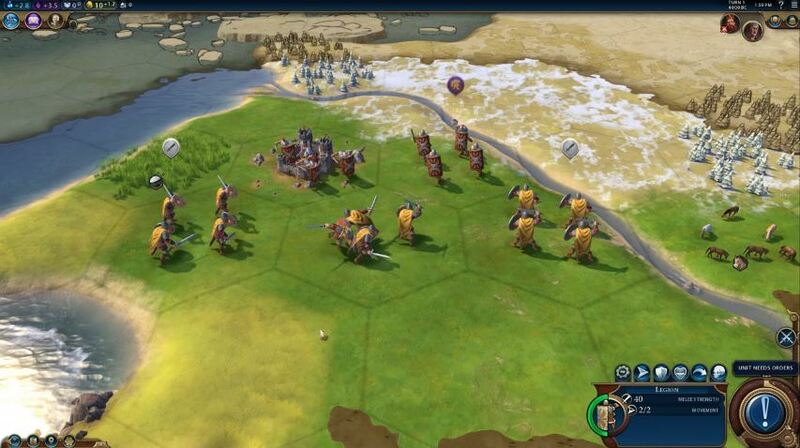 We’ve already seen that classic civs like England and France will be featured in the game, as well as Japan and China, plus newcomer Scythia and other exotic civs like Kongo and ancient Egypt will also be in the game too. 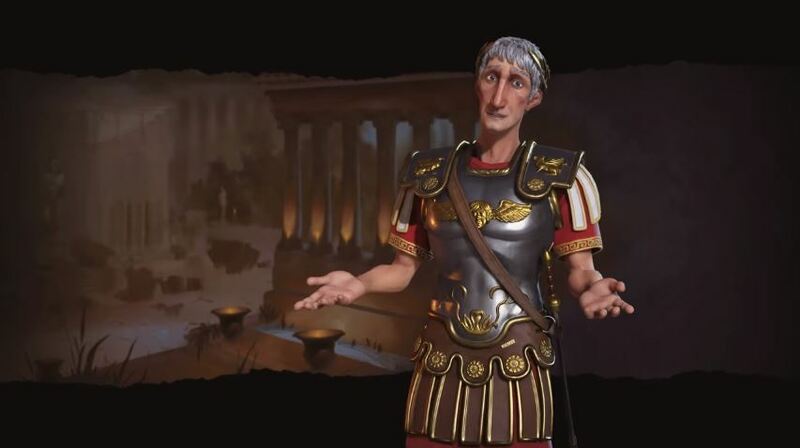 And Firaxis’ latest Civilization VI preview video focuses on Rome and its leader Trajan, a civilization that also featured in the earlier Civilization V, where it was led by Emperor Augustus. Rome’s Legions will be a force to reckon with in Civilization VI. What is clear, though, is that Rome will be a force to reckon with in Civilization VI, and not only due to its military power. It used to be said in ancient times that “all roads lead to Rome”, and this is reflected in the game as new cities that players build will start with a road to them (this only applies to cities close enough to your civ’s capital, though). Also, emphasizing Rome’s status as a trade power, Rome gets extra income from trade routes passing through its own trading posts in the game. And speaking of roads, players who chose to play as Rome will be able to rely on their Legions to build them, as well as the basic builder units that all other civilizations in the game get. Rome’s Legions, of course, will be one of Civilization VI’s top military units in the early game thanks to the fact that they hit harder than the basic swordsman unit and could help aggressive players forge an empire early in the game. Rome won’t be just about warfare in Civilization VI though, and taking into account that its leader Trajan built many great monuments throughout his life, each new city players build in the game will come with one extra building (most of the time players will get a free monument, which gives a bonus to culture).